Until recently, little had been known about iOS 7. That changed when John Gruber of Daring Fireball suggested that work on Apple’s next iOS version was behind schedule. Don’t worry, though. Despite Gruber’s comments, no one is doubting that Apple will introduce the world to iOS 7 this summer, even if it means delaying the launch of OS X 10.9. 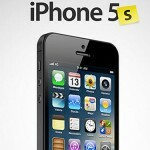 One casualty of the delay, however, could also be a June launch of the so-called "iPhone 5S," as we will discuss here. 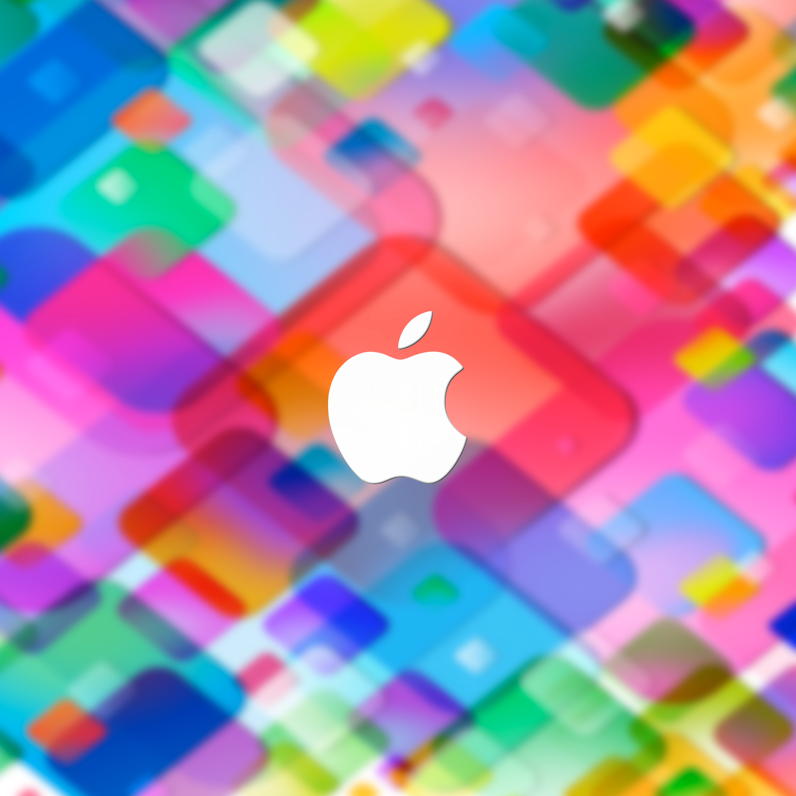 Most likely, Apple will unveil iOS 7 at their Worldwide Developers Conference (WWDC) in June. Although Apple has yet to announce WWDC 2013, we have an idea when the event will take place. Back in February, David Klein at CocoaConf analyzed hotel room pricing information in San Franciaco to suggest that WWDC will be held beginning Monday, June 10. Our own analysis suggests the same, although we didn’t have to contact hotels to come to our conclusion. Going back to WWDC 2007, Apple’s highly-attended conference has started on the following dates, all in June. Short of Tim Cook shaking things up, WWDC 2013 should begin on June 10. Like with previous events, Apple will almost certainly use San Francisco’s Moscone West as the location. It should be noted that the last time Apple held WWDC outside of June was in 2006. That year, the event was held beginning Monday, August 7. As you can see, Gruber’s comments, assuming that they are correct, and they probably are, won’t delay WWDC. However, this delay could affect the launch date of iOS 7, and more to the point, that of the iPhone 5S. The next iPhone will come with iOS 7 preinstalled. If the operating system is delayed, so too will be the handset. As some sort of indication, look at what is announced at WWDC. Were Apple to announce iOS 7, but not the iPhone 5S, during the WWDC keynote, we could be waiting a few months for both. By contrast, were Cook to unveil both in June, both should arrive in July. Besides iOS 7, Apple will likely use WWDC to announce enhancements to Siri and iOS Maps. In addition, an iTunes streaming service (iRadio) could also be unveiled. 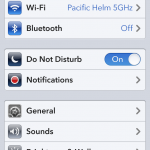 Apple has a lot riding on iOS 7, and they want to get it just right. If that means a delay to the iPhone 5S, so be it. If we were taking bets, we’d suggest that there won’t be a new iPhone until July or August. In other words, the long-rumored June release date is probably gone. As usual, we’ll keep you updated.